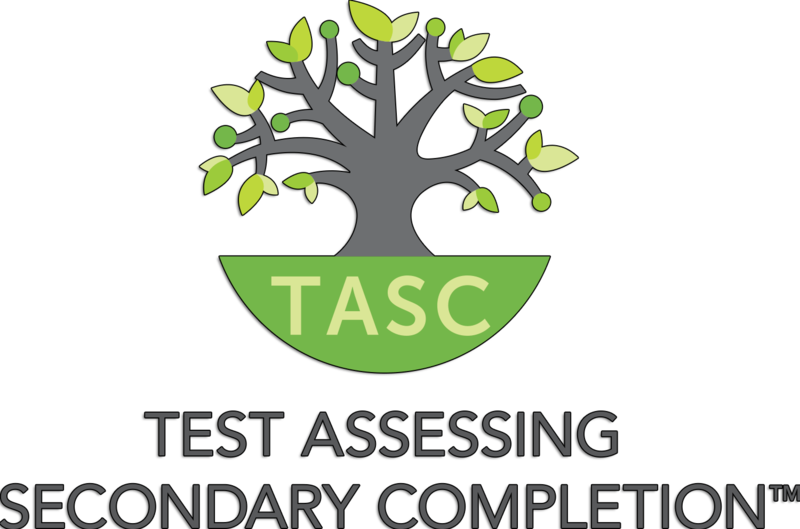 Prepare for success - study for the TASC High School Equivalency Exam (formerly know as GED). FREE tutoring at the Maplewood Community Library. Class meets in the yellow room.